Watson is an enterprise application but they offer a free, limited service. 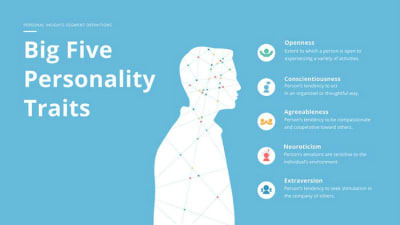 Once you’ve created an account and are logged in, you will need to add the Personality Insight service. IBM offers a Lite plan that is free. The Lite plan is limited to 1,000 API calls per month and is automatically deleted after 30 days — perfect for our demonstration. 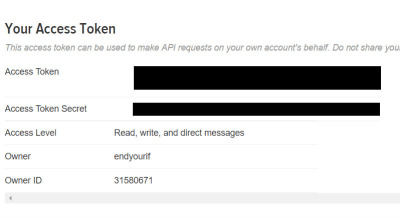 Once the service has been added, we will need to retrieve the service’s credentials to perform API calls against it. From Watson’s Dashboard, your service should be displayed. After you’ve selected the service, you’ll find a link to view the Service credentials in the left-hand menu. You will need to create a new ‘Credential.’ A unique name is required and optional configuration parameters can be defaulted for this login. For now, we will leave the configuration options empty.